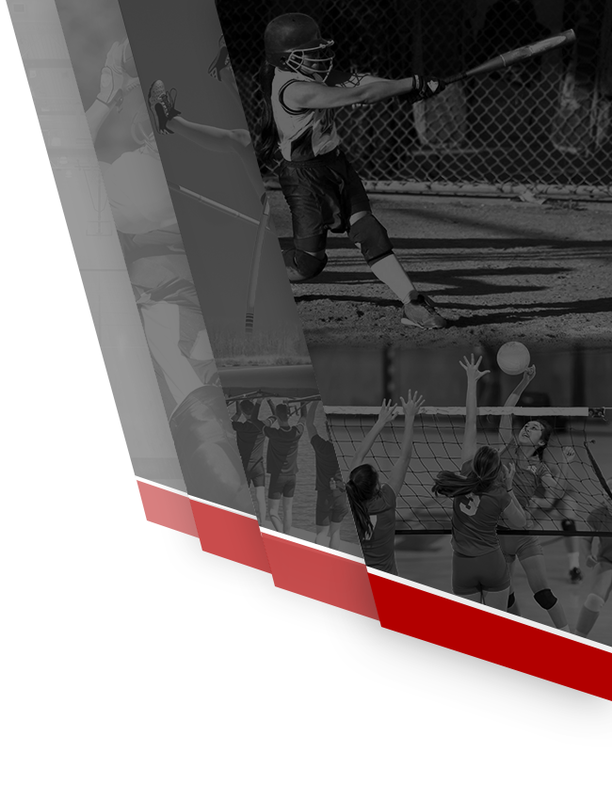 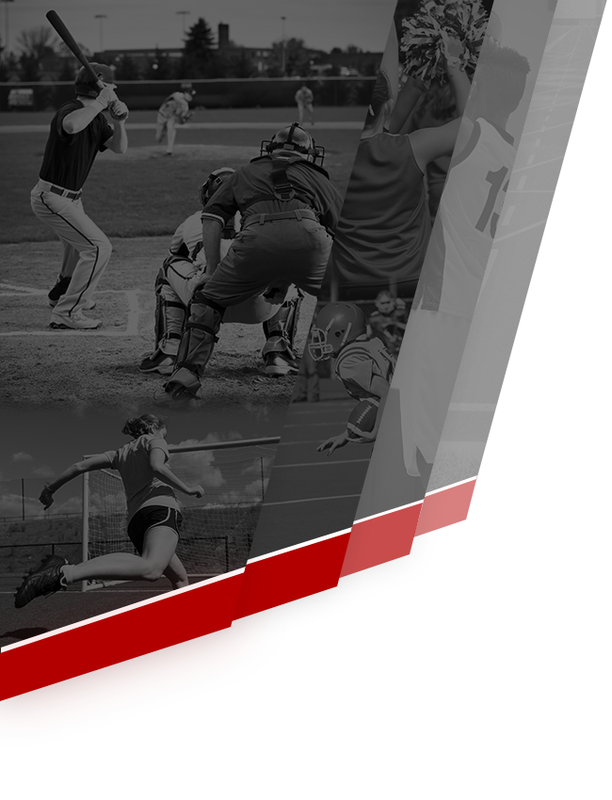 The members of the men’s and women’s track teams that qualifed for states competed this Saturday in Grand Rapids. 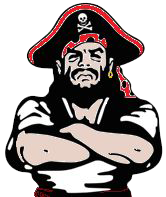 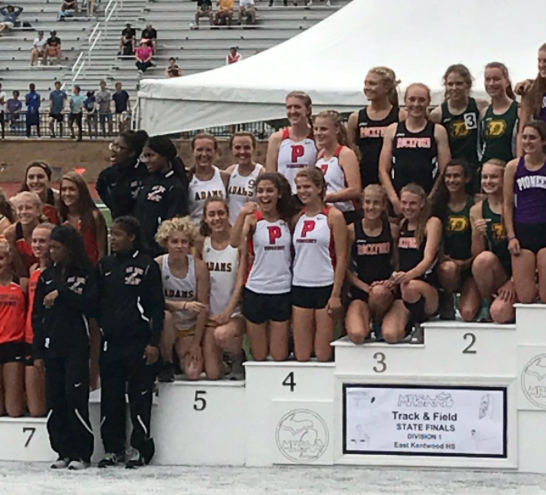 The Pirates ran well and represented Pinckney by bringing home All State honors as well as new school and country records! 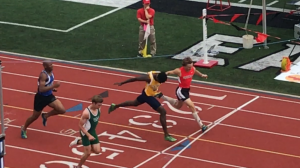 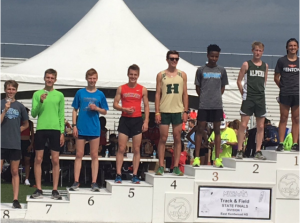 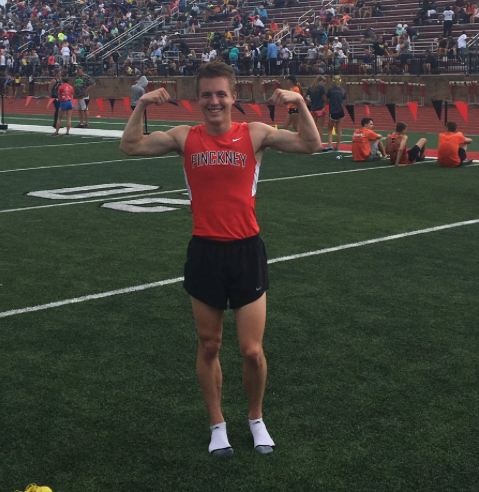 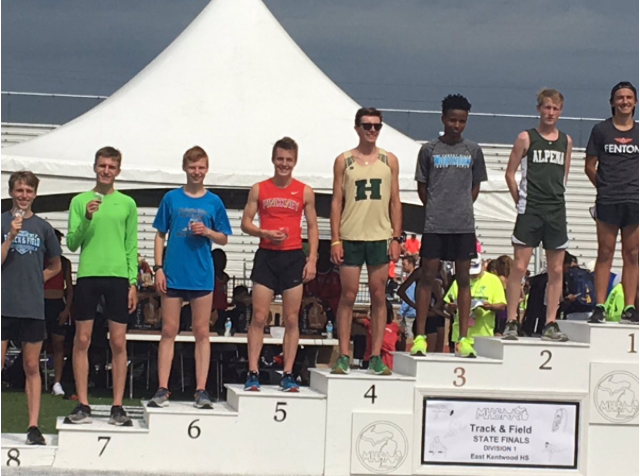 Ryan Talbott ran a 9:10.64 in the 3200 Meter to break the school record, place 5th in the State and earn All-State honors! 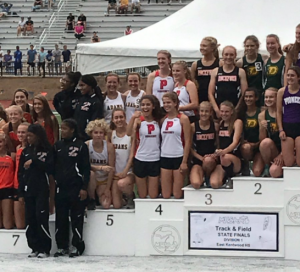 The 4×800 Relay team of Erika “Maggie” Rapp, Allie Hartstang, Isabella Garcia, and Mia Garcia broke their own record with a time of 9:15.28 and finished 4th in the State to earn All State Honors! 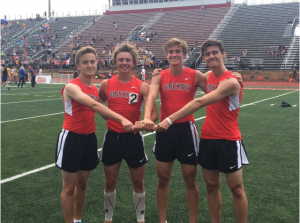 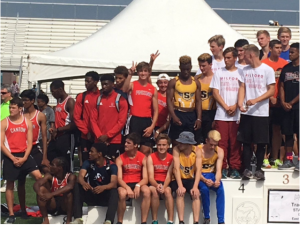 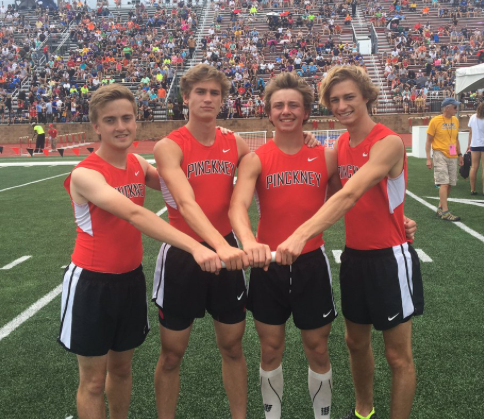 The 4×400 Relay team of Connor Showich, Nick Cain, Grayson Kelly, and Alex Wasyl finished 6th in the state with a time of 3:23.77 and earned All State honors! 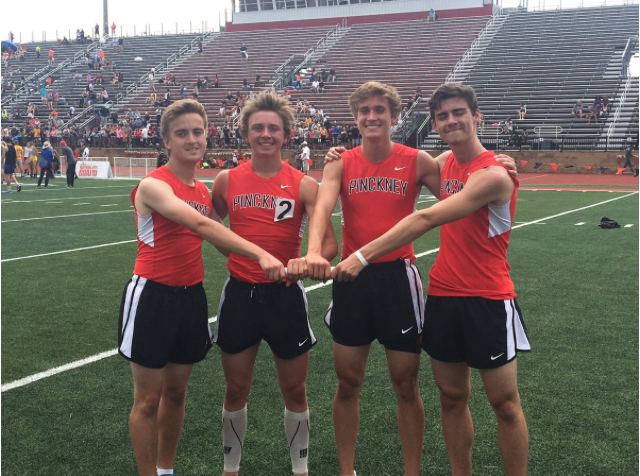 The 4 X 200 Relay team of Connor Showich, Nick Cain, Connor Wolschleger, and Alex Wasyl finished 10 in the state and broke both the school and county records with a time of 1:28.85! Maggie Rapp ran a 2:16.70 in the 800 Meter which broke the school record. She was followed close behind by Mia Garcia who ran 2:18.57. 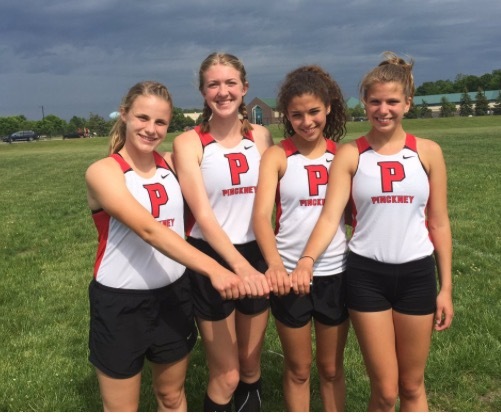 These girls have an exciting future with Pirate track!